The Ascendant (also called Rising Sign) is one of the most important elements in astrology, the one that signifies our external appearance and the way we choose to express who we truly are. The Ascendant is neither a planet nor a celestial body. The ascendant is the zodiac sign that was rising at the moment when we were born. For that reason, the ascendant is known also as Rising Star. It is found using calculations based on the local time of birth and geographical longitude and latitude. This explains why two people who have the same star sign do not have the same characteristics. During a period of 24 hours, the sign of the ascendant runs through the whole zodiac cycle, differentiating the characteristics of each person. 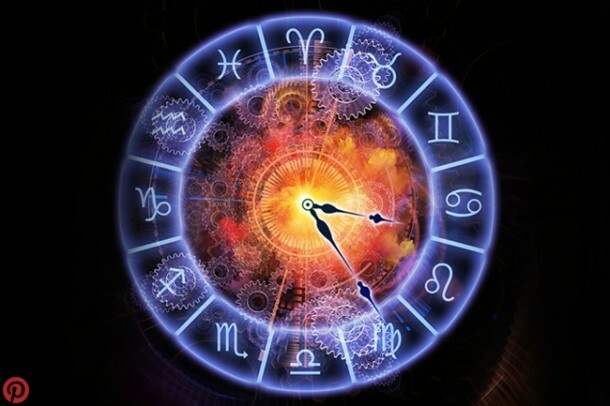 Every four minutes in the hour the ascendant shifts a degree and so, when a natal chart is being prepared, the time of birth is very important. Speaking metaphorically, we could say that the ascendant is the moment at which the child is "cut off’ from its mother and must adapt on its own to the atmosphere that surrounds it. This is when it begins to show its character and the way in which it will express itself and face this new situation as a separate entity/being. In order to find which sign our Ascendant is and which planet rules this aspect of our personality, we have to know the time and place we were born, something which is not always easy or accurate. By carefully observing the way each individual expresses their inner self we can have a pretty good idea of where their Ascendant is. If you don’t know it, you can find it out straight away in your astrology chart. Your 1st house is the home of your Ascendant, so get more information about your Rising Sign at The 12 Houses in Astrology. The ascendant also indicates a person’s external appearance and the first impression that they give to others. Tthis is why it is the most important element next to the position of the Sun (what we call the zodiac sign). When the rising sign is not ‘compatible’ with the other elements of the horoscope then the first impression a person gives is often wrong. The energy of the ascendant helps a person achieve their goals, hopes, desires and needs. It shows their talents and abilities. Choose your Ascendant sign below and read the characteristics this gives to your personality, in combination with your Sun sign.